Our Fruit Punch E-liquid from Logic Smoke is a fruity, bold flavor that is reminiscent to that of the popular Hawaiian fruit punch juice of your childhood. It is sweet and will remind you of summers as a child. 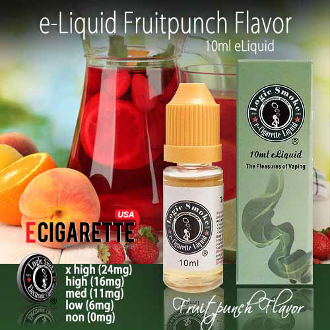 Buy electronic cig bottle of this wonderful Fruit Punch E-liquid from Logic Smoke and remember.